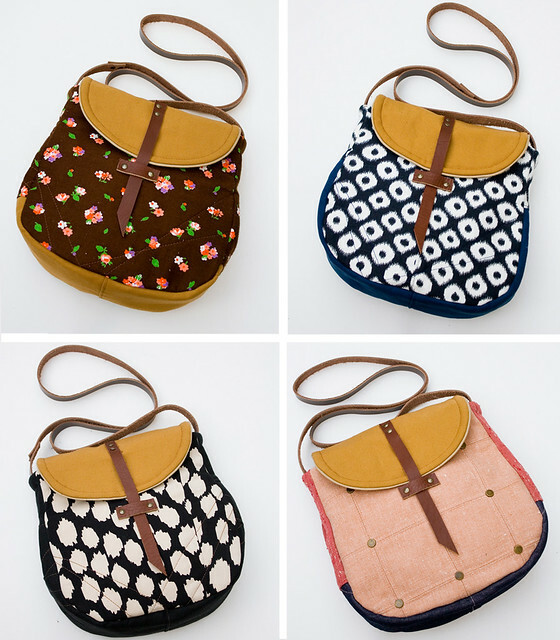 so, i know i said florals would be in the next shop update, but i got a bit sidetracked in finishing up these crossbody bags. 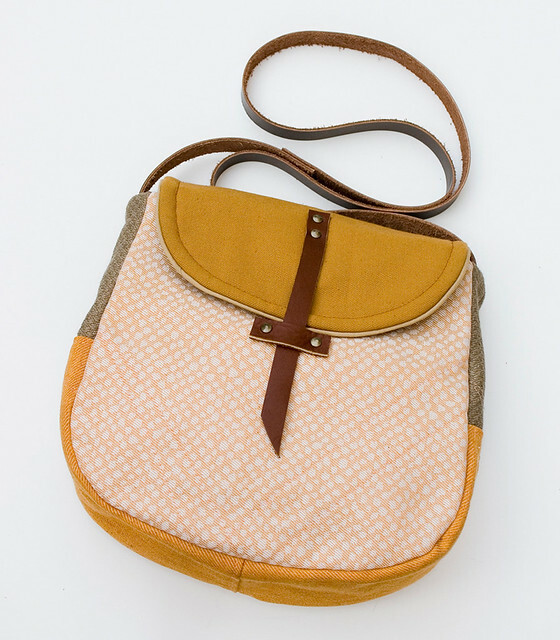 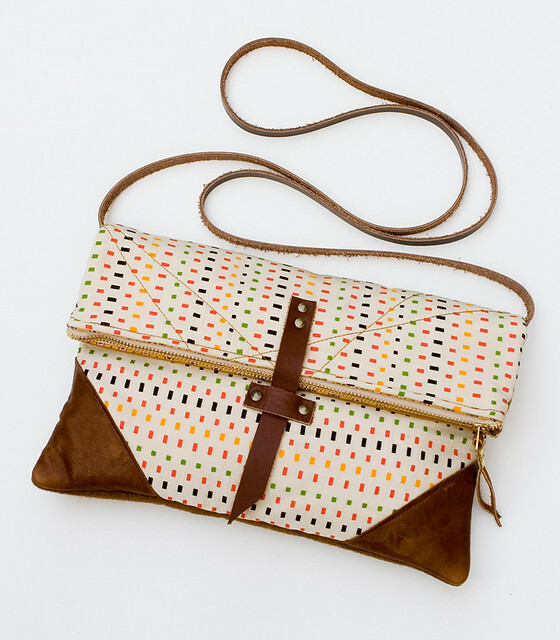 there are a variety of colors and textures, and they all have charming little leather details. 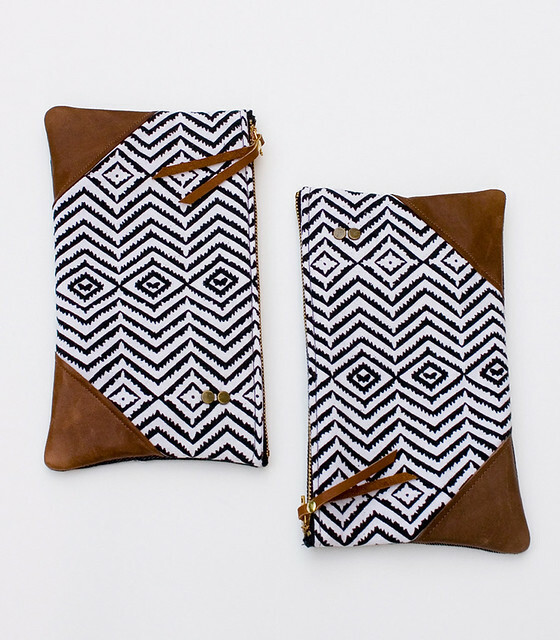 i was also able to make two more of the zigzag zip clutches (and they both have metal zippers! 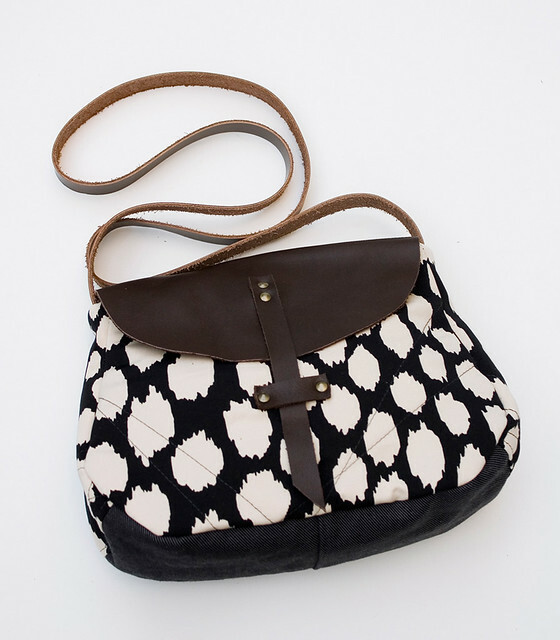 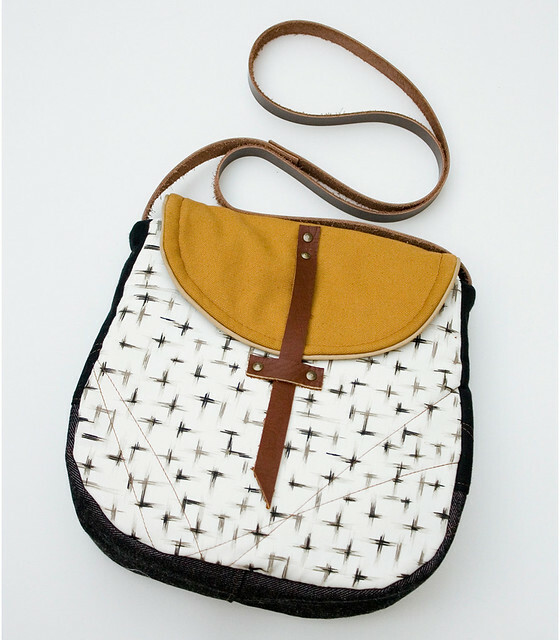 ), as well as one more of the black + cream ikat dot bag with a leather flap. 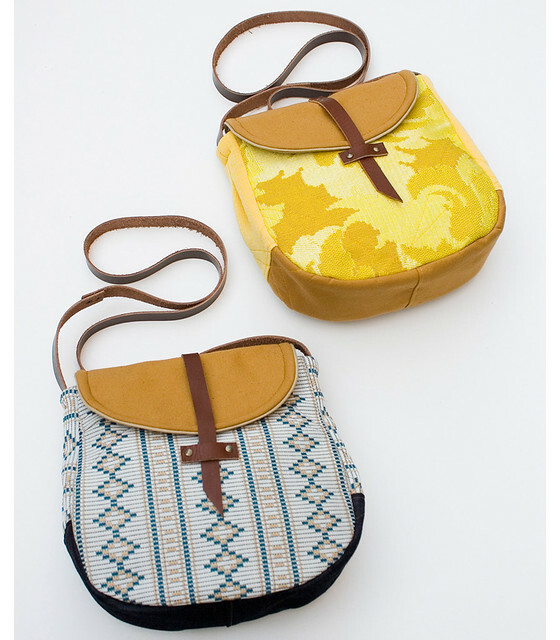 find the shop here.